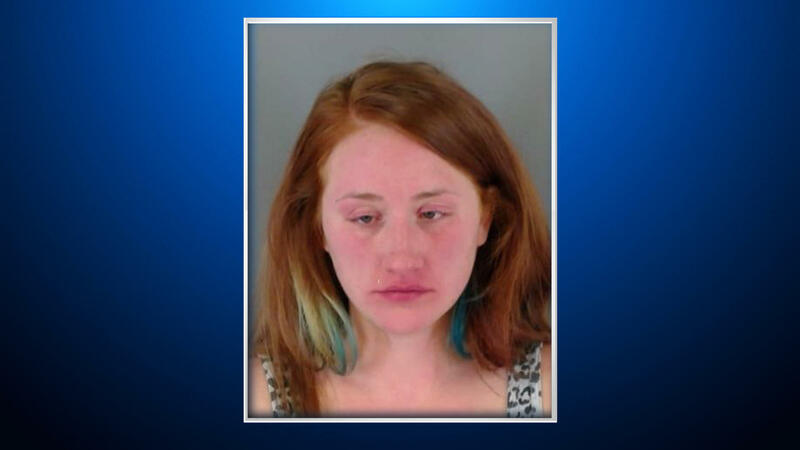 THORNTON, Colo. -- Prosecutors filed a felony child abuse charge Wednesday against a Colorado woman accused of leaving her 2-year-old son alone in a car overnight during a snowstorm when the temperature reached minus 8 degrees. The child was hospitalized with frostbitten feet and hypothermia after he was found Saturday inside the car in the Denver suburb of Thornton. Prosecutors say police rescued the boy after his mother, 26-year-old Nicole Alexandria Carmon, reported Saturday morning that she had left him in a car the previous night but couldn’t remember where. Carmon is represented by a public defender. The public defender’s office didn’t immediately return a phone message Wednesday. Police began an urgent search for the boy after a woman who sometimes babysat for Carmon reported that Carmon didn’t know where the boy was, according to a police arrest affidavit. The baby-sitter said Carmon had come to her house Saturday looking for the boy, the affidavit said. Relying on information from Carmon and surveillance video from a gas station, police found her car in a parking lot outside a restaurant, covered by up to six inches of snow, the affidavit said. They found the toddler partially buckled into a car seat. Carmon told police she had drunk six shots of vodka Friday night and remembered parking her car near a restaurant, walking to a gas station and then getting a ride home, the affidavit said. Those who know Carmon say she has struggled with alcohol abuse in the past, CBS Denver reports. She was arrested in October for driving under the influence. According to court documents, she was pulled over driving on the rim of her tire and could barely stand up when an officer asked her to get out of the car. “She hadn’t had a drink since that October DUI. She was getting help,” said Karla Begano, a licensed child care provider who looked after the 2-year-old and his older sister. Begano has been a professional child care provider for 16 years. For more than a year, Carmon would drop her son and daughter off with Begano several times a week. Court documents state that Carmon told police she had six shots of vodka and couldn’t recall where her car was. Begano says she was at a friend’s house that night. Begano says she is furious whoever allowed her to leave drunk with her 2-year-old. Carmon is being held in lieu of $50,000 bond. Her next court appearance is Jan. 13. She faces 10 to 32 years in prison if convicted.